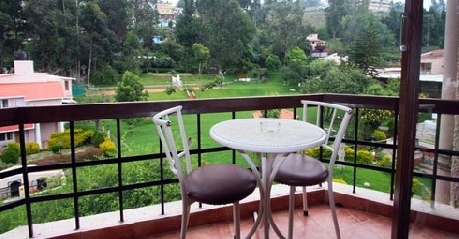 Located in Kodaikanal, hotel Kodai International is a part of the famous Esteji Hotel Pvt Ltd, that is owned by the Savadi family. The hotel covers 14 acres of land and dedicates personalized service to guests and believes to offers a perfect holiday so that the guests can come back for more. 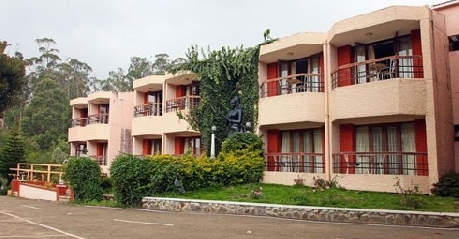 The hotel offers a number of modern amenities that include 74 well equipped rooms in different categories, in house restaurant, bar, children’s park, health club, Wi-Fi facility, Yoga, Ayurveda message, conference facilities, 24 hour coffee shop, beauty shop, kids play area at the restaurant, various sports and indoor games, mini golf area, billiards, travel desk, bird watching, gift shop, kennel facility for pets, and much more. Guests can also visit a number of sightseeing points that include The lake, Coaker’s walk, Bryant park, Green Valley view, Pillar rocks, KurinjiAndavar temple, Solar observatory, telescope houses, Shenbaganur museum, Dolmen circle, Thalaiyar falls, Berijam lake, Chettiyar park, Palani, Bear Shola falls, Dolphin’s nose, Lutheran church, Silver Cascade, Pambar falls and much more. 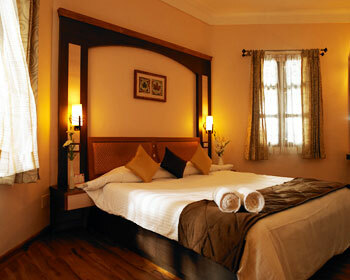 The hotel offers various package’s for deluxe rooms that guests can choose from. 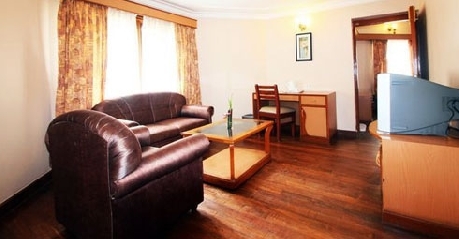 The room offers a large double bed or twin beds are available on request, a ceiling fan, heaters are available during winters, wooden flooring, in room tea/coffee maker, TV with satellite connection, direct dial services, attached bathroom with separate shower area, drinking water, dressing table, a separate sitting area, 24 hour room service, in room dining options and a large workstation. 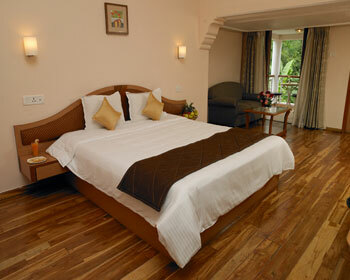 The hotel offers various package’s for superior rooms that guests can choose from. 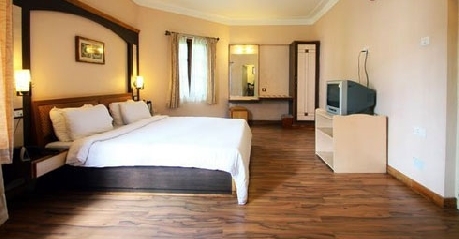 The room offers a large king sized bed, a ceiling fan, heaters are available during winters, wooden flooring, TV with satellite connection, direct dial services, in room tea/coffee maker, attached bathroom with separate shower area, drinking water, dressing table, a separate sitting area, 24 hour room service, in room dining options and a large workstation. 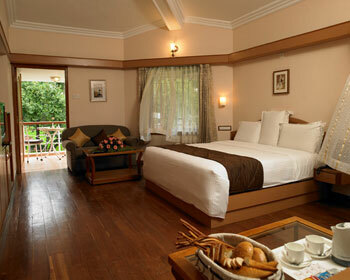 The hotel offers various package’s for junior suite that guests can choose from. The suite is a smaller version of the large suite offers a large king sized bed, a ceiling fan, heaters are available during winters, wooden flooring, in room tea/coffee maker, attached bathroom with separate shower area, drinking water, dressing table, a separate sitting area, 24 hour room service, in room dining option, a large workstation, TV with satellite connection, direct dial services, a large living room and a separate dining area. 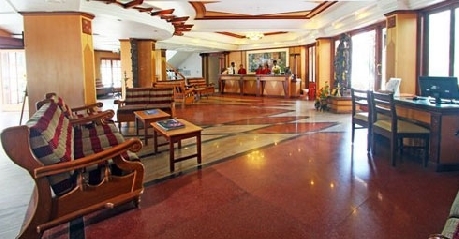 The hotel offers various package’s for suite that guests can choose from. 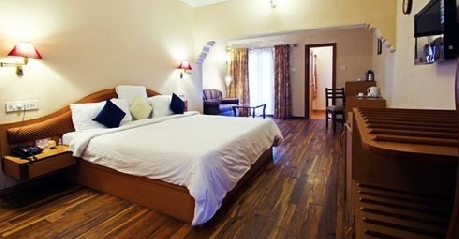 The suite offers a large king sized bed, a ceiling fan, heaters are available during winters, wooden flooring, in room tea/coffee maker, attached bathroom with separate shower area, drinking water, dressing table, a separate sitting area, 24 hour room service, in room dining option, a large workstation, TV with satellite connection, direct dial services, a large living room and a separate dining area. The in house restaurant offers a fine selection of Continental, Mughlai, Tandoori, Gujrathi, Chinese, South Indian and many more cuisines. 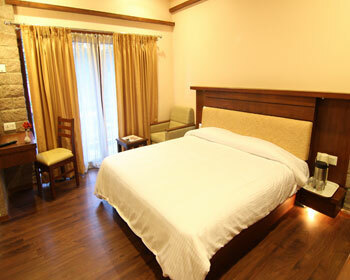 The restaurants décor has a very inviting ambience and provide the guests with an overall fulfilling experience. The well stocked bar offers a wide range of drinks including alcoholic and non alcoholic drinks and offers a great evening for the guests to unwind themselves. The 24 hour coffee shop located on the lobby level, offers a number of coffee, teas, beverages and light snacks options to choose from.